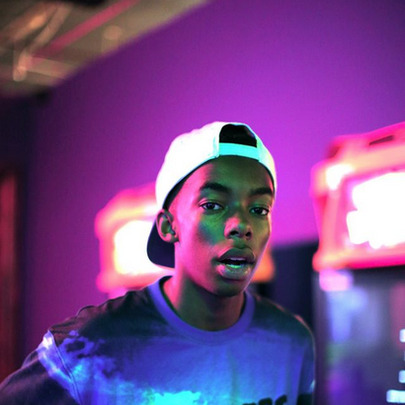 Few artists get as much recognition at such a young age as Bishop Nehru. He gained buzz by posting his works on online forums. 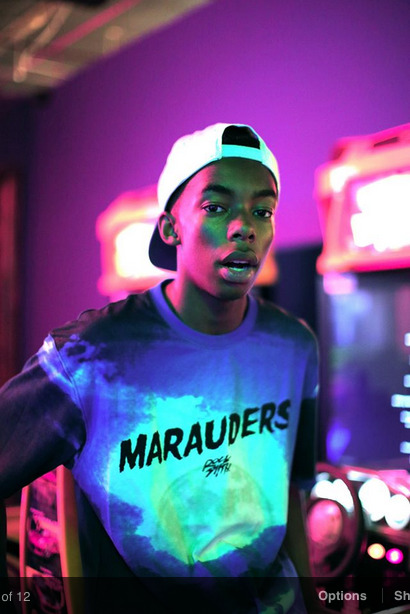 When he was only 15 he was featured on WorldStarHipHop for his 8-bar freestyle over Mos Def’s hit “Mathematics.” He is currently signed to Nas’ Mass Appeal Records and has released several EP’s and mixtapes. Nas is the executive producer of Bishop's forthcoming debut album. He got his moniker from Tupac Shakur's character in the movie Juice, Bishop, and former prime minister of india, Jawaharlal Nehru. 21 Rappers That Were Influenced By Nas' "Illmatic"
Review: Bishop Nehru & MF DOOM's "NehruvianDOOM"